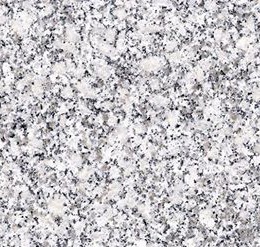 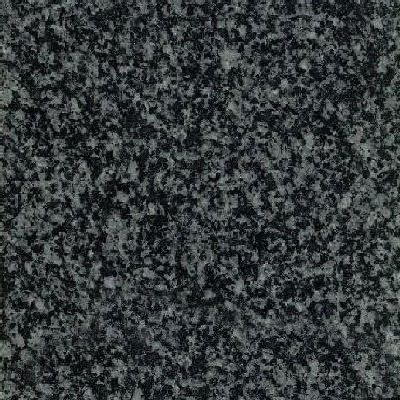 Colonial Gold granite?is a durable?granite?from India that features a creamy gray background with brown and gray flecks and veining. 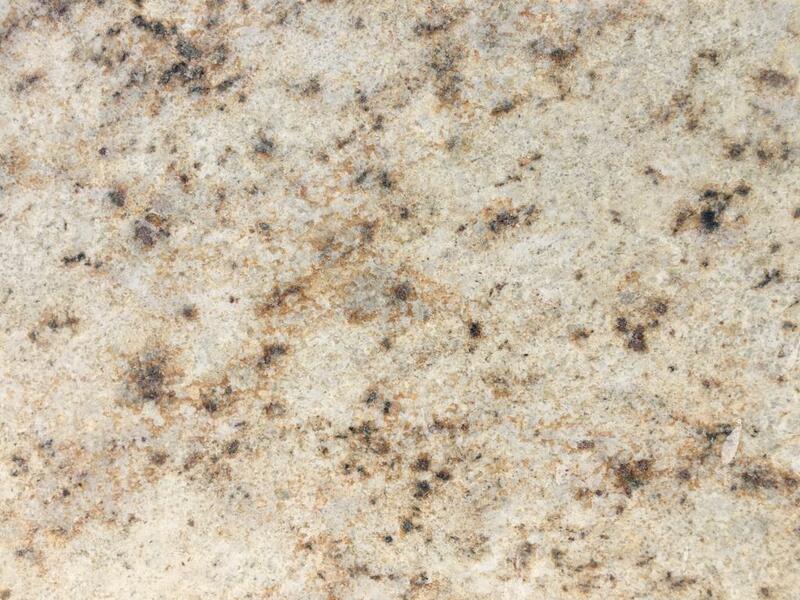 ... Flooring,?countertops?and walls are good applications for?colonial gold. 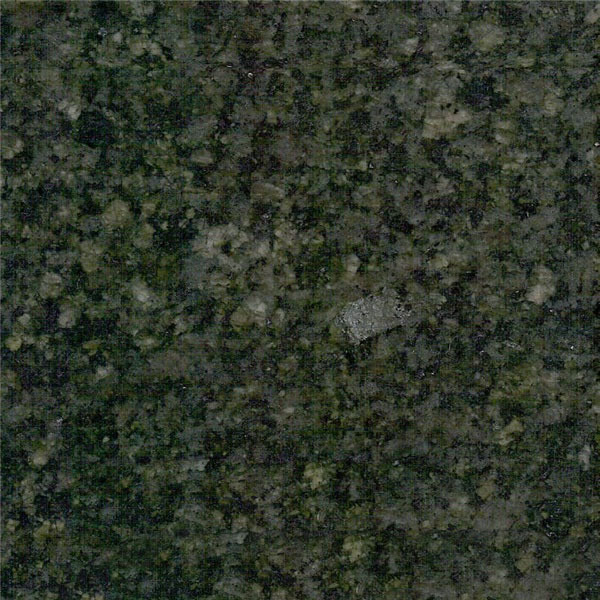 Granite?is a natural source of radiation, like most natural stones. 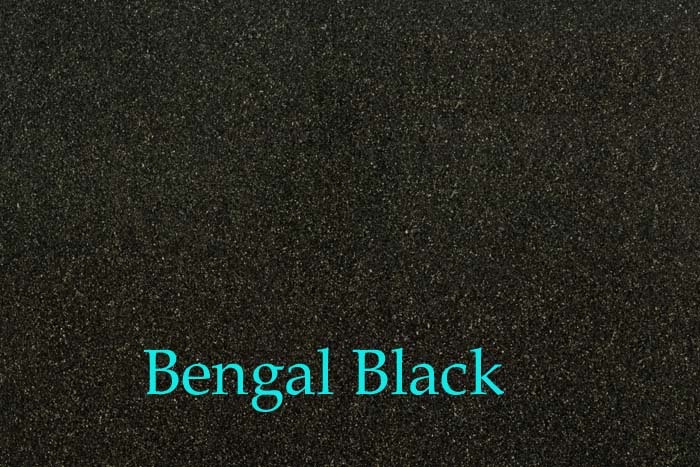 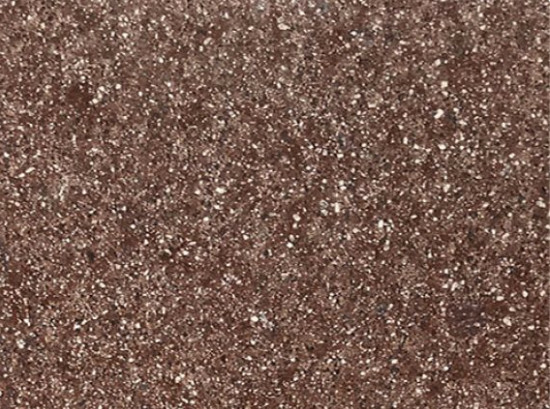 Colonial Gold is Granite Colors from India, welcome to buy Colonial Gold with good quality and price from India suppliers and manufacturers directly.